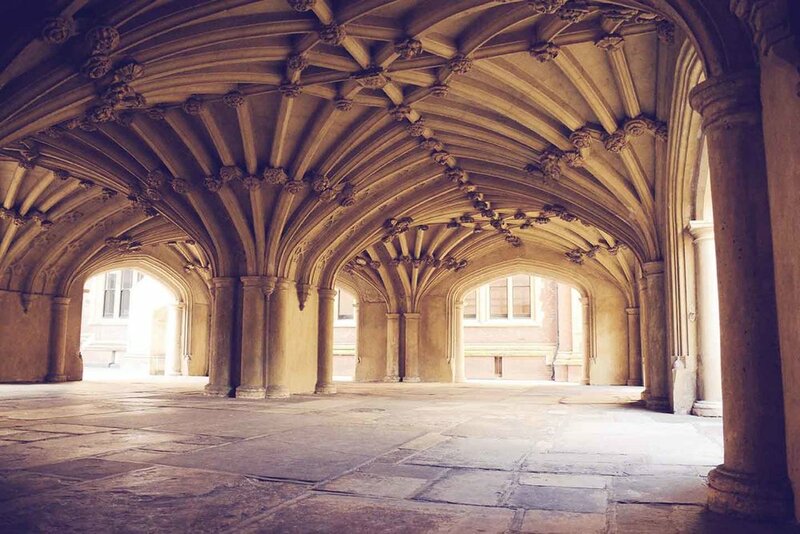 A hidden world right in the heart of London, our London Templars and Bloomsbury tour is a truly immersive alternative walk that explores what was once the stronghold of the Knights Templars all the way to Bloomsbury, London’s literary capital. 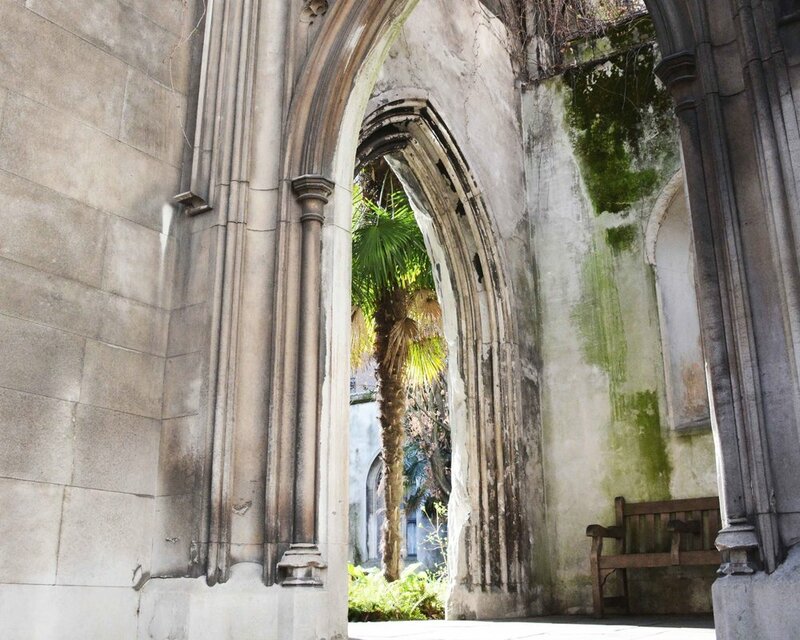 Ideal for lovers of history, architecture and secret routes, you will discover a completely new world tucked away from Holborn’s busy roads and commercial high street. “Who enters here leaves noise behind” Charles Dickens used to say. Beautiful gardens, miniature courtyards and graceful Gothic and Victorian buildings make this tour a unique and authentic gem that is out of the radar of most touristy routes. 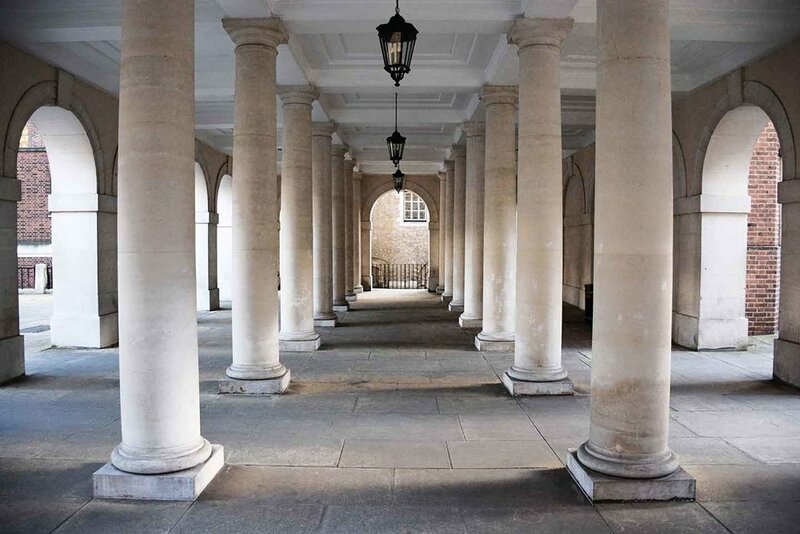 Inns of Courts, the Knights Templars or Temple, this area is called in many different ways. The reason being that what was once the stronghold of one of the strongest medieval orders, the Knight Templars (that protected pilgrims all around the world), is now the headquarter of legal London. Come and learn the Knights Templars history, why they established their UK stronghold here, why they became so powerful and why the order was then dissolved after charges of devil-worship. The area then turned into London’s legal centre, with barristers and lawyers working and living here. 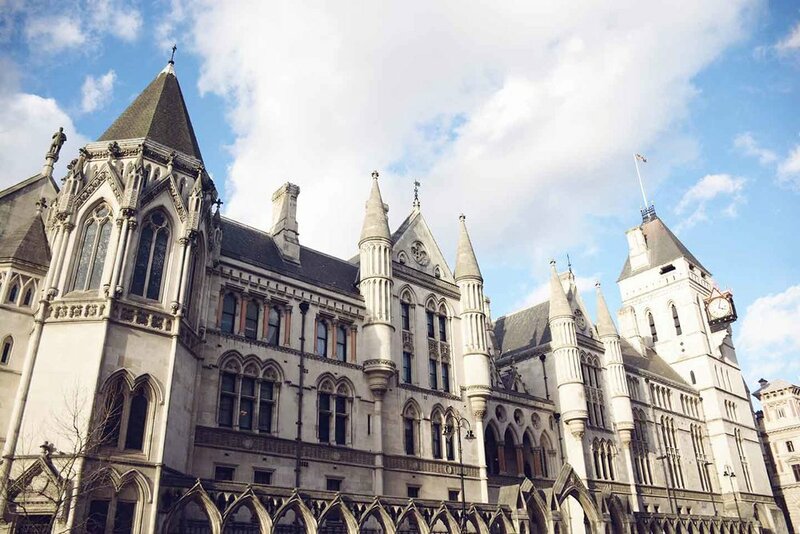 During the tour we will be seeing three Inns of Court: Lincoln’s Inn, the Inner Temple and Middle Temple and the beautiful Temple Church London. Thanks to its beautiful architecture, vaults and time-locked lanes and squares, the Temples have been used as settings by many movie companies, amongst which The Da Vinci Code, Bridget Jones, Sherlock Holmes and Mission Impossible. 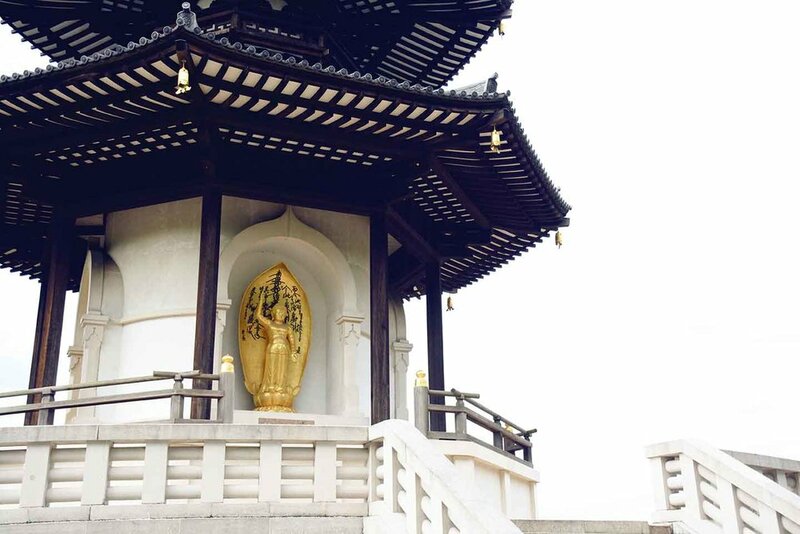 From the Temples we will continue our tour with a Bloomsbury walking tour, London’s literary and culture capital. Here Karl Marx created communism, Virginia Woolf defined the twentieth century British novel and Charles Darwin first conceived the theory of natural selection. Passing by the British Museum and through beautiful squares and gardens, we will get to know some interesting stories of the area, including Shakespeare, Charles Dickens and many more London iconic names. 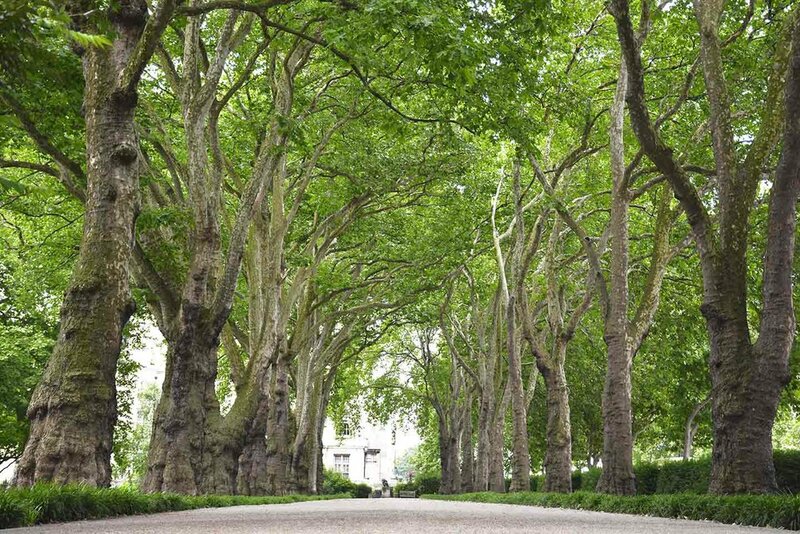 After the tour you can continue with a British Museum walking tour or by going to the very unique Sir John Soane’s museum and historic house. During the tour we will immerse into the past and present of the area also thanks to the powerful soundtracks of the movies shot here, combined with songs of artists that were born or have worked in the area such as Pink Floyd, Coldplay, the Beatles, Bob Marley and Jimi Hendrix just to name a few. Energy, fun and music is what makes this experience unique and authentic. Thanks to a dynamic pace we will be turning sightseeing into cultural wellbeing that benefits our mind, body and soul and avoids many problems associated to traditional guided tours (from sore feet to back problems). With maximum 8 people in the group the tour lasts 2 hours and by the end of it you will have walked your daily suggested dose of 10,000 steps! I did the Holborn Lunch Escape and was really surprised as to how much I learnt! As someone who has worked in Holborn for 6 years and walks miles everyday, I thought it would just be a bit of fun - but I learned so much about the area and how to walk to get an all over work out! Would totally recommend to anyone thinking about it. 5 stars!! Went on an awesome lunch escape where we were taken round Legal London on a tour whilst combining exercise interpreted with Savio giving us some well researched information on what we were seeing. it was a really innovative and enjoyable experience and I thoroughly recommend it.